CSMR 2013 takes place in Genova (Italy), the city of lighthouse. 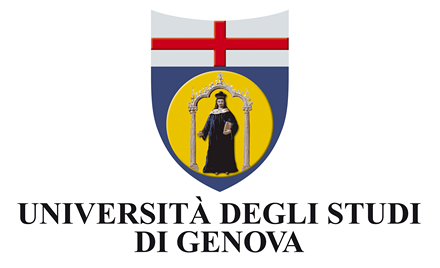 Software Engineering Research Group at DIBRIS, University of Genova. Registrations will be accepted on-line till February the 28th, and on-site during the conference. If you plan to attend the conference and were not able to registered by the 28th, please contact in advance the organizers (maura.cerioli@unige.it). The European Conference on Software Maintenance and Reengineering (CSMR) is the premier European conference on the theory and practice of maintenance, reengineering and evolution of software systems. It promotes discussion and interaction among researchers and practitioners about the development of maintainable systems, and the evolution, migration and reengineering of the existing ones. CSMR 2013 will feature technical research paper sessions, workshops, tutorials, an early research achievements track, an industry paper track, a tool demonstration track, a doctoral symposium and a special track on European research projects within the field of software maintenance and reengineering. The conference will be held in Genova (Italy), the city of lighthouse. 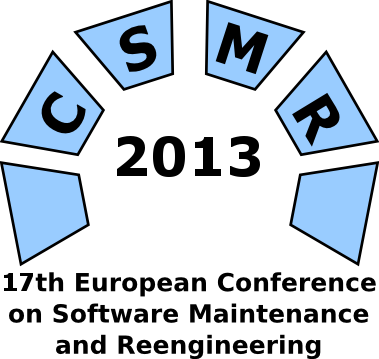 CSMR is supported by the Reengineering Forum (REF). All accepted contributions will be published by the IEEE Computer Society Press. Details on the submission process will be available soon on the conference website. Authors of the most mature and promising papers will be invited to submit an extended version of their manuscript to a special issue of an international journal (under negotiation). A Call for Papers is available for download as PDF flyer.